Wrongful death cases are among the most complex cases we handle both emotionally and in terms of how the laws function; they are handled differently than other personal injury cases. The claimants are typically the family members or the estate of the deceased. The damages are much more than lost wages, medical bills or funeral bills. Damages include many other factors, including what the deceased lost by not living out his/her life. Our Atlanta wrongful death lawyers understand how tragic a wrongful death case is. At Harris Lowry Manton LLP, we care about your family. We have the skills that spouses, children, and parents need to hold responsible parties liable for the loss of a loved one. 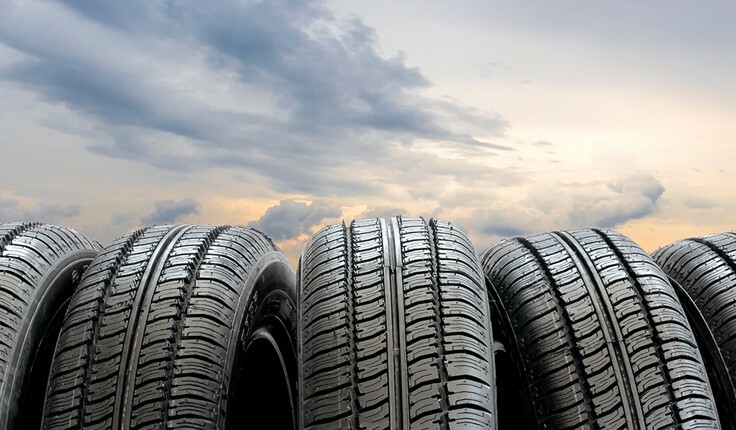 In one recent case, we represented a plaintiff whose spouse was killed due to a defective tire manufactured by Michelin. The result of a seven-day jury trial was a wrongful death jury award of $16,520,000 for loss of life, pain and suffering, funeral expenses, and punitive damages. The emotional loss is the loss of enjoyment of life the deceased lost due to the loss of life, including the inability to enjoy the companionship of a spouse, children, and other relatives. Typically, the family members provide the necessary evidence by discussing the various things the deceased liked to do with them. Our Atlanta wrongful death attorneys also present evidence of the decedent’s life expectancy, which helps determine both the economic and non-economic losses. The second claim for damages is brought by the estate for outstanding medical bills and funeral expenses. The estate can also claim damages for any pain and suffering the deceased endured before death. Many times, death is not instantaneous. The deceased may die hours, days, weeks, or later after the accident. The estate deserves to be compensated for this wrongful pain and suffering. Who can file a Georgia wrongful death case? There is a spouse and no children. The spouse files for herself/himself. There is a spouse and children. The spouse has the right to file for both the spouse and the children. Typically, the spouse gets 1/3 of the award and the children split the rest. There are children but no spouse. The children file the wrongful death claim and split the damage award equally. There is a parent but no spouse and no children. The parent(s) can file on their own behalf. If there are no parents or children and there is no spouse, then the estate can file both damage claims. An executor or administrator is normally appointed to represent the estate. Any damage award then goes to one or more of the living relatives in accordance with Georgia law. What types of accidents lead to wrongful death claims? We also bring wrongful death claims in construction site accidents, drunk driving cases, and for other causes. At HLM, our Atlanta wrongful death lawyers have the experience and track record of successful verdicts to help you get justice when a family member dies in any kind of accident or through any type of negligence or other wrongful act. We work with probate counsel to set up an estate, investigate why the accident happened, determine who is at fault, and demand compensation from the individuals or business that committed this horrible act. For answers to your questions, please call our Atlanta office at 404-998-8847 or our Savannah office at 912-417-3774. You can also schedule an appointment through our contact form. First consultations are free.